Perfect for homes with a coastal living design influence, these bright and bold fashions add an exciting pop of color that enlivens spaces and brings a sense of charm. With whimsical names, like lollipop, lemon drop and gelato, decorators are sure to find a sweet spot for all fifteen bar harbor colorways. 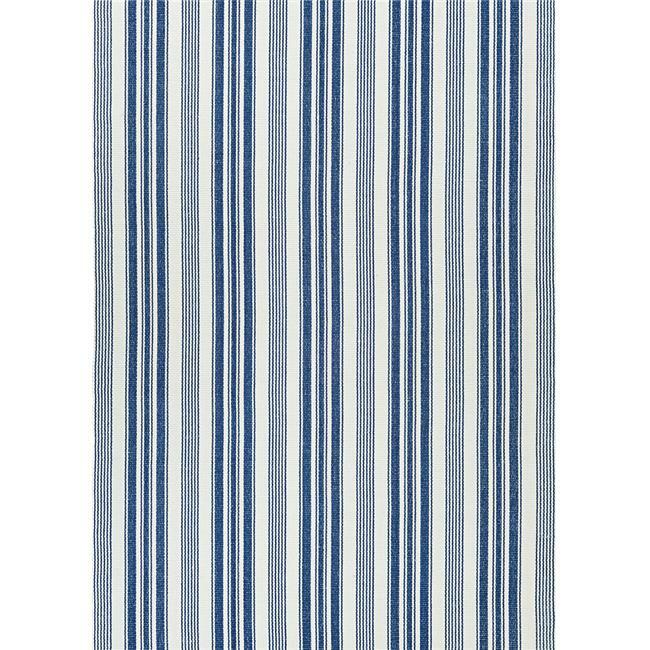 Flatwoven of soft 100% cotton, bar harbor area rugs are both reversible and machine-washable, making them an ideal selection for busy areas of the home such as kitchens, dining areas and even kid's rooms. Hand-woven with all-natural materials, these biodegradable area rugs also have an eco-chic appeal and can be incorporated into homes with a ''green'' theme. Featuring a high-quality construction, the bar harbor collection is crafted with a heavy weight to ensure that the area rugs lie flat and do not curl at the ends.